You could spend a week in La Jolla and not run out of things to do. If you only have 24 hours to spend in the city known as The Jewel of San Diego however, you can still sample a little of everything that La Jolla offers visitors. Fuel up for a full day of sightseeing and shopping with a hearty breakfast. Start your day at 8 a.m. any day of the week at Brockton Villa Restaurant. 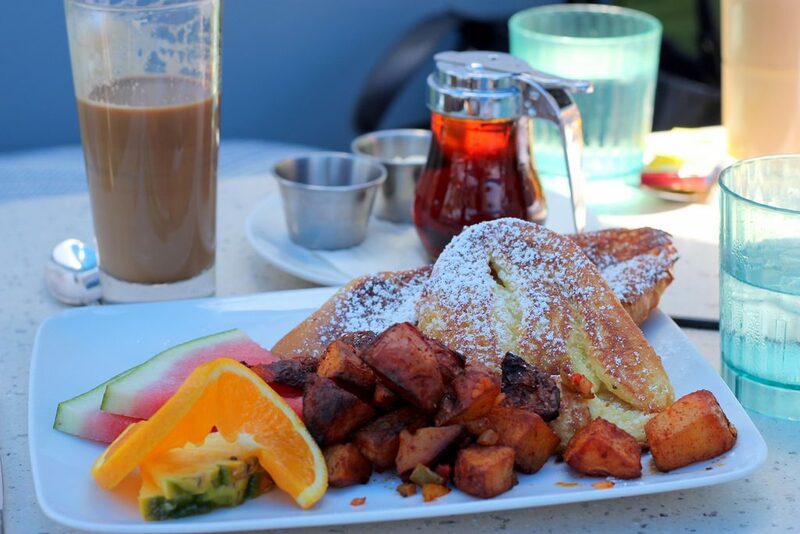 This eatery in La Jolla Cove features traditional breakfast items like eggs and French toast. You can also try a dish featuring local seafood like Crab Ipanema Benedict. To start your day a bit earlier, have a healthy breakfast at The Cottage beginning at 7:30 a.m. The Power Breakfast Bowl features eggs, papaya, sunflower seeds, and spinach to give you energy for the whole day. For a lighter meal, try a fruit smoothie or a bowl of fresh fruit. After breakfast, head downtown for a few hours of shopping. Don’t miss the eclectic mix of shops on Prospect Street, Girard Avenue, and Ivanhoe Avenue. On Prospect Street, browse one-of-a-kind boutiques and popular chain stores. Another great spot is La Plaza La Jolla on Girard Avenue. Stroll through the plaza and shop for little ones at Shannon & Co. Children’s Boutique, find couture clothing at La Scarpa, and appreciate fine art at the Jeff Mitchum Galleries. Stroll over to Ivanhoe Avenue where you’ll find Hi Sweetheart, a gift shop that stocks home decor items like candles, trinket trays, and pillows. Kids will love the assortment of crayons and activity books. Swoon, another Ivanhoe Avenue boutique, offers beach-inspired clothing for women. Swoon offers plenty of casual blouses, dresses, and tank tops to fill your closet. Schedule time to relax during your La Jolla day trip. Not far from downtown, you’ll find La Jolla Shores Park where you can lay on the beach and get a suntan. The gentle waves at this beach create the perfect environment for scuba diving, snorkeling, and kayaking. You can bring the whole family for a day of fun at the beach. La Jolla Shores Park offers playgrounds and picnic areas. Check in to your hotel before you head out to enjoy a relaxing dinner. Choose a hotel close to your day’s activities. Services like Hotel Planner make it easy to search La Jolla hotels by neighborhood. Create the perfect ending to your day at a restaurant featuring seaside dining that offers views of a gorgeous La Jolla sunset. Options to try include George’s at the Cove Ocean Terrace, Catania Italian restaurant, and Duke’s La Jolla. 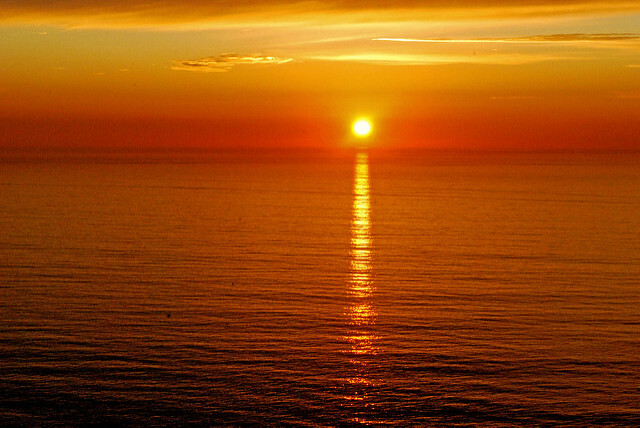 Check the sunset time and make sure to reserve a table early to enjoy an ocean sunset view. Even if you have just a 24-hour stopover in La Jolla, you can enjoy sightseeing, dining, and shopping. Once you sample everything this charming city has to offer, you’ll want to return for an extended stay.